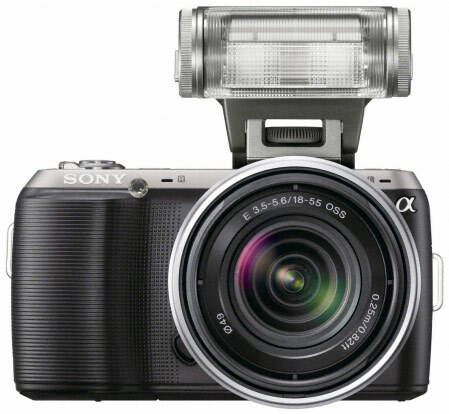 The Sony Alpha Nex-C3 is the first of Sony’s second generation of mirrorless cameras, following the introduction of the NEX-3 and NEX-5 in 2010. If these two models showed how committed Sony to offering APS-C capabilities in a compact form factor, the point is underlined by the arrival of the still-smaller C3. Get all the performance of a DSLR in about half the size and half the weight. The NEX-C3’s exquisitely compact dimensions make it the smallest interchangeable lens camera in the world with a large, image enhancing APS-C size sensor — you’ll want to take everywhere. Experience gorgeous HD movies, astounding low-light pictures, continuous shooting up to 5.5 frames per second, incredible panorama shots and Live View on the tiltable 3″ LCD. 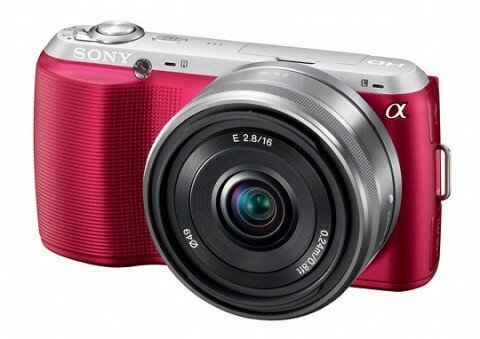 says Sony about Sony Alpha Nex C-3. 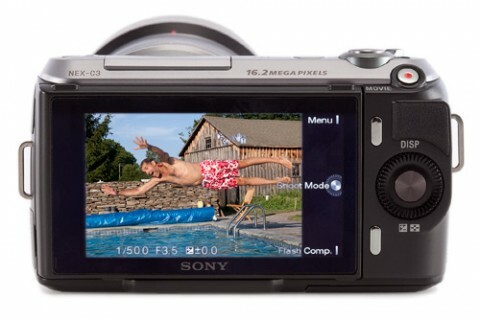 More Sony Alpha NEX-C3 specs you can read on Sony official website. There are a few reviews of Sony Alpha Nex C-3. 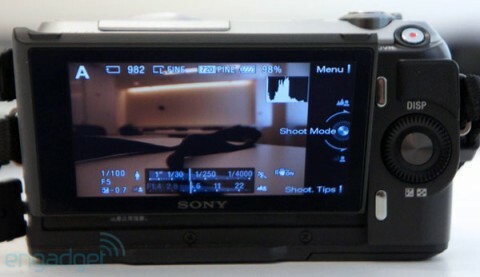 The engadget.com says in his review that Sony Alpha Nex-C3 advantage is that can captures a 720p video, with a good quality but it can’t shoot in 1080p, then it is not full HD. The 16-megapixel Alpha NEX-C3 builds upon the successes of its predecessor – the NEX-3 – sporting a slimmer body and redesigned APS-C sensor. It also adds a reported 20-percent boost in battery life, improved low light performance, and a slimmer, more attractive design. 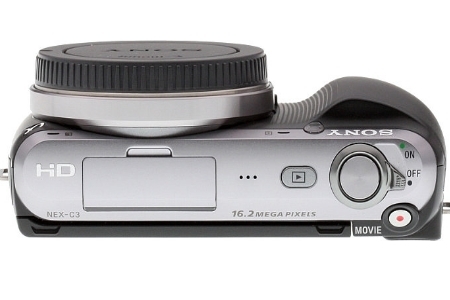 The NEX-C3 is able to deliver D-SLR quality images in a compact body, one that is even smaller than the Olympus PEN E-P3 or the Panasonic Lumix DMC-GF2, but packs a larger sensor than any Micro Four Thirds camera. 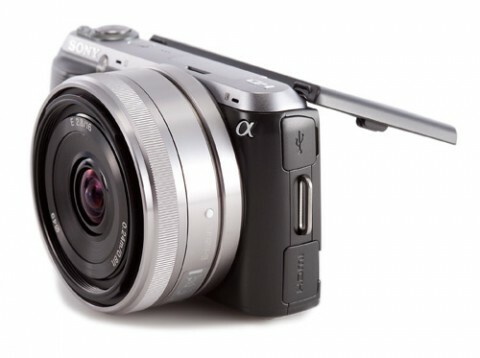 The NEX-C3 follows the tradition of the NEX-3 as our Editors’ Choice for compact interchangeable lens cameras. …the new NEX-C3 compact system camera is more refinement than revolution in comparison with the original NEX-3 of 2010, adding a couple of million extra pixels, better battery performance, fun digital effects filters, and minor control layout changes. None of which make a huge difference. Still, approaching this model afresh, it is a very capable camera in its own right for existing snapshot users looking to up their game, delivering consistently sharp and colourful results. 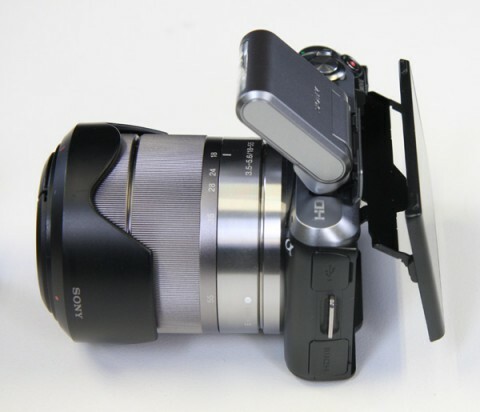 You can see video review of Sony Alpha NEX-C3 on youtube.